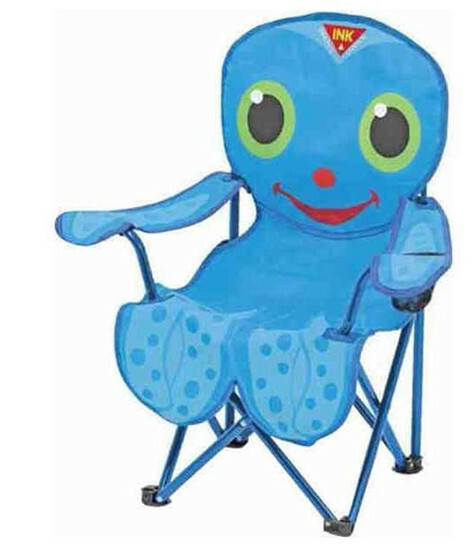 Comfy beach buddy chair has a drink holder. Fold closed and store in a handy pouch. Ages 3 years and up. 23" x 27.5: x 16" assembled. size:23" x 27.5" x 16"